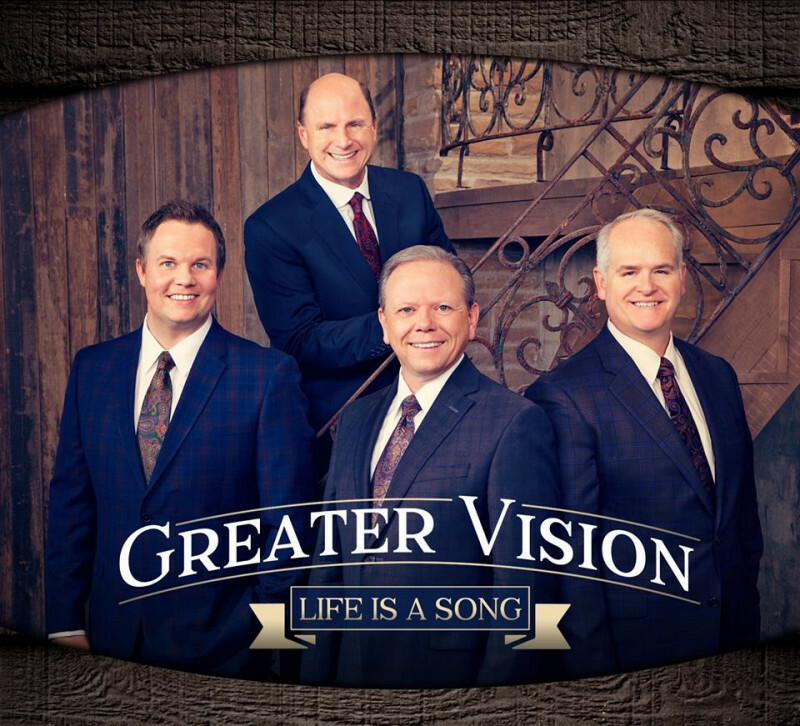 The Gospel is Golden ministry is pleased to announce that Greater Vision, one of Southern Gospel Music’s top groups, will be performing on Friday, November 16thth, 2018, at 7:00 pm at the Historic Golden Windmill, Golden, IL. Everyone is invited and a free will love offering will be collected. 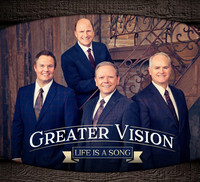 Since December of 1990, Greater Vision has inspired audiences with their rich vocal blend and their effective ability to communicate the message of the gospel. They have established a firm place at the pinnacle of Christian music, have become the most awarded trio in the history of Gospel music, and have recently had the #1 song on the charts, “God doesn’t Care”. They currently have 2 top 20 hits on the charts, “Still” and “Life is a Song”. Gerald Wolfe, the group's founder, serves as Pianist and Emcee. Multi-Award-winning Songwriter, Rodney Griffin, sings the lead part for the trio. Chris Allman, writer of the 2015 "Song of the Year", "For All He's Done", sings tenor. Jon Epley is the newest member of the group, having joined April of 2017 as the new Baritone singer. Sandwiches and other concessions will be available starting at 5:00pm. Please come early to share some great food and fellowship with the community.